Why We Need ERP And CRM Solution For Mobile Phones? As the advancement in the technology is noticed every day, it is very important for us to improve ourselves according to the market scenario. The Appsavy platform continues to innovate in the face of ERP and CRM Businesses application easy to use and simple, yet dynamic and 100% cloud solutions that accelerate sales performance gain more productivity in your Business. We understand the need of the user, and deliver high class customizing software and Services. Thanks to our native CRM, ERP mobile app, the complete business flow management is more accurately at all times. Everything works seamlessly and managing your CRM (Customer Relationship Management) and ERP (Enterprise Resource Planning) cycle on the go becomes easier. The look and feel of the Web or Android app, iPhone App is very impressive. With an intuitive interface, we've been able to manage contacts, task and customer queries at anywhere. 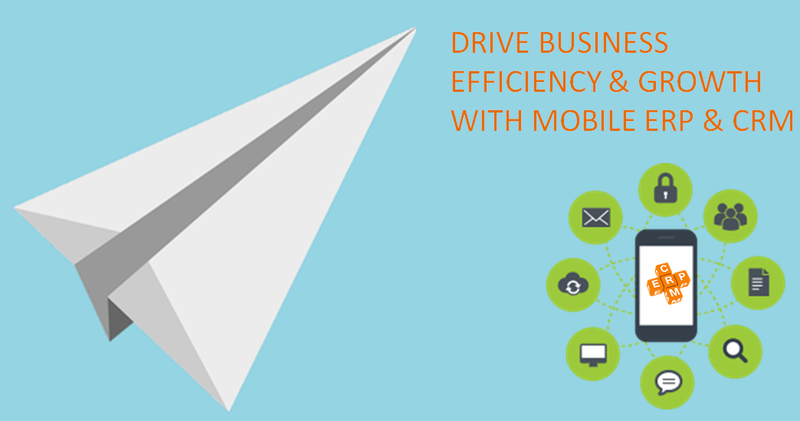 The CRM and ERP mobile application saves time of the user. You can have access to your information anywhere and anytime. This will eliminate the requirement of office visits for sales and marketing personnel’s. It will help to improve the work efficiency. It will avail you tracking the progress even when you are not in office. It will make remote access possible for workers. It will help in improving sales opportunities. If you have any questions regarding CRM and ERP Application software please don't hesitate to contact us.